I came across this post online – it’s a great post, explaining the process of creating your first ever Kindle book through Createspace and Kindle Direct Publishing (KDP). In 4 easy (ish) steps, you could be on your way to becoming a self-published author. But once you complete these steps, that is when the hard work begins. It’s a long post, but it’s definitely worth a read, especially if you’re truly passionate about writing and want to begin your self-publishing career. This post has got all the details that first time self-publishers and more experienced indie authors can utilise. The process of first time self-publishing can be intimidating, and a detailed guide has definitely been needed; now finally created. As I have said previously, you cannot do everything by yourself, especially when it comes to self-publishing – and I think that this blog shows that. With the support of this guide, you can create a very good paperback and eBook. You can see my journey as a self-published author so far by reading my latest post, How can you start a career in writing? – here you can see what becoming a self-published author has done for me. 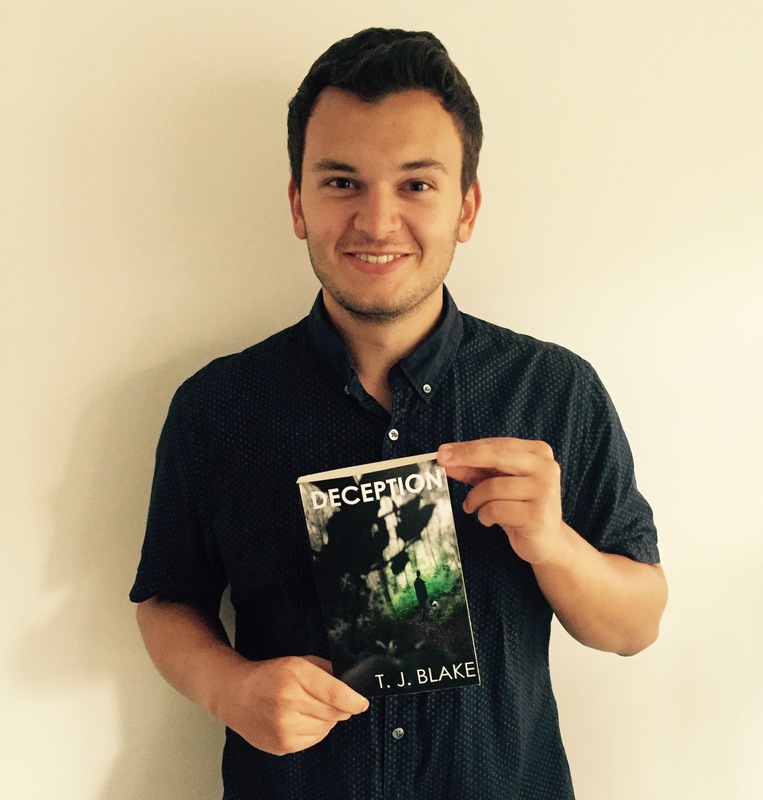 Also, if you’re currently looking for a new read, then I highly recommend my new psychological thriller, Deception: A Love of Lies. How can you start a career in writing? Finding a job and starting your career in any industry is extremely difficult, especially when it comes to the sphere of writing. Due to this seemingly impossible sector to break into, I feel that I should give you an overview of what self-publishing has done for me in terms of my employability. Please see my new post How can I start a career in writing? and read about my view on recruitment, the writing sector and how avid writers can build up their writing experience with the assistance of self-publishing. Something that I have learned from writing and self-publishing is that indie authors stick together – we help each other and as a growing and global community, it’s great to be a part of it. So, I want to help my fellow writers out by spreading my story; which has only just begun. I haven’t achieved everything I want to achieve, I only have just over three years of experience, but I feel I’ve come a long way in those three years, on a personal and professional level.